LOOKING FOR THE BEST AUDIO CABLES FOR YOUR HIGH-END SYSTEM? Contact us today with your needs that we have BELTRAM AUDIO, CARDAS, CRYSTAL CABLES, ESSENCE, Harmonic Technology, KIMBLE KABLE, NVS SOUND, MONSTER and STEALTH AUDIO for your selection. 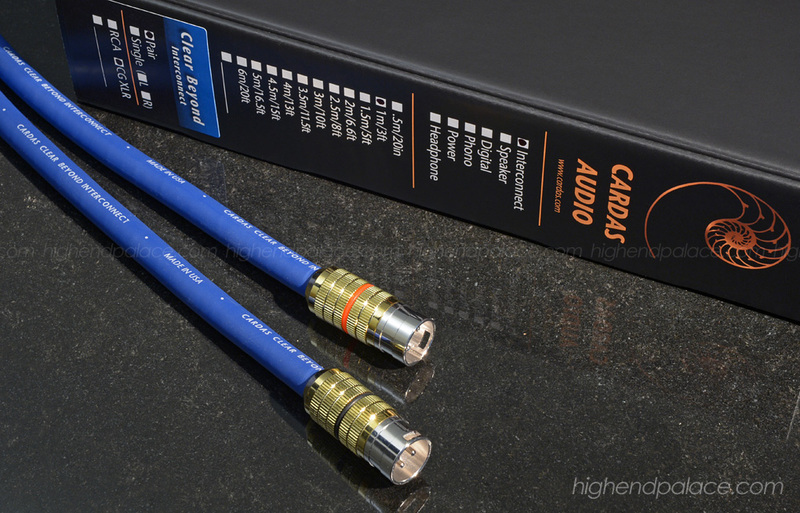 I have been selling and installing Cardas audio cables for over two decades. Here is their best work to date, the new Clear Beyond. One of the most natural, neutral and at the same time high-resolution cable I have heard to date. A match for Jeff Rowland, CH Precision, Soulution and many other component brands that does not need any added detail or brightness, also loudspeakers with beryllium tweeters. One of the most overlooked things in high-end audio systems are the interconnects, and it's simply the difference between a system that sounds ok to a simple wow. Contact me that you will never be in better hands. Let's me help you select the right cable for your system. Link to Cardas Audio. Contact High-End Palace for Cardas Audio! We saw and heard these gorgeous audio cables from Denmark at CES and since then it has been one of our favorite audio cables for ultra high-end systems. They deliver a refinement that once you listen to it, you will wonder how were you able to listen to music without them. These handmade audio cables are all on par with the best of the best. Superb attention to detail and craftsmanship. The carefully chosen design ensures a totally harmonic and clean reproduction of your source material. They are designed to pull out every detail, every whisper, every dynamic structure, even the most subtle one's. They all have an astonishing naturalness and atmosphere, and they will serve to you a midrange - purity and dynamics - as well as bass reproduction - on highest reference level available. The laser welding ensures a previously unobtainable precise signal-path, which results in extended frequency range and ultra-pure high resolution, which will be heard in every system from midrange up. Tonality, presence of voices, room ambience, depth - you name it, it is all there. All you have to do is relax and enjoy new experiences and details you never knew of before. Link to Bertram Audio. Contact us during our Bertram Audio Special Promotion! 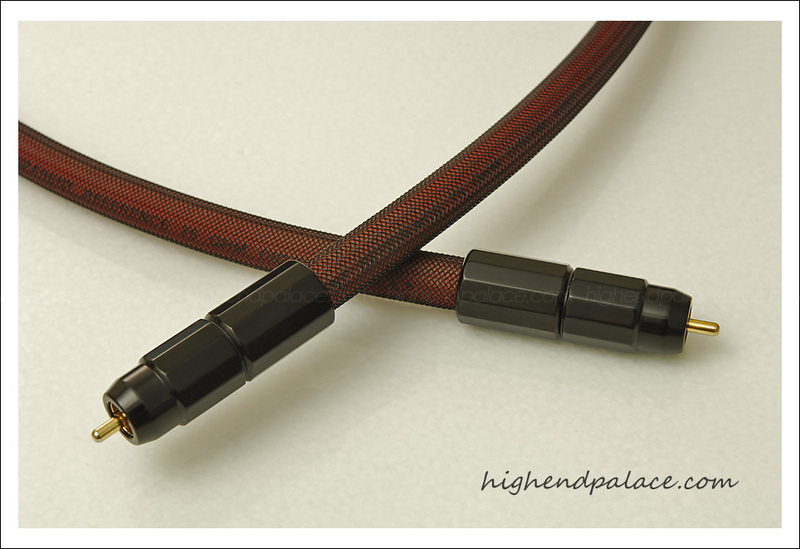 When we think of audio cables here at High-End Palace one of the names that comes up immediately is Stealth audio cables. It comes up because from the minute you look at it you realize that you are holding something special, these beautiful audio cables provides a stunning performance that improves any high-end audio system. Advancing the "State of the Art" in high-end audio cabling is our focus at STEALTH Audio Cables. This goal is achieved through perfecting all design elements: the use of highly complex non-resonant and impedance-matching, multilayer and multi-core cable geometries in conjunction with the most advanced conductive media available: carbon-fiber based conductive composites, high purity silver and pure solid gold wire, single crystal metal alloys, and the most exotic of all: amorphous metal alloys. 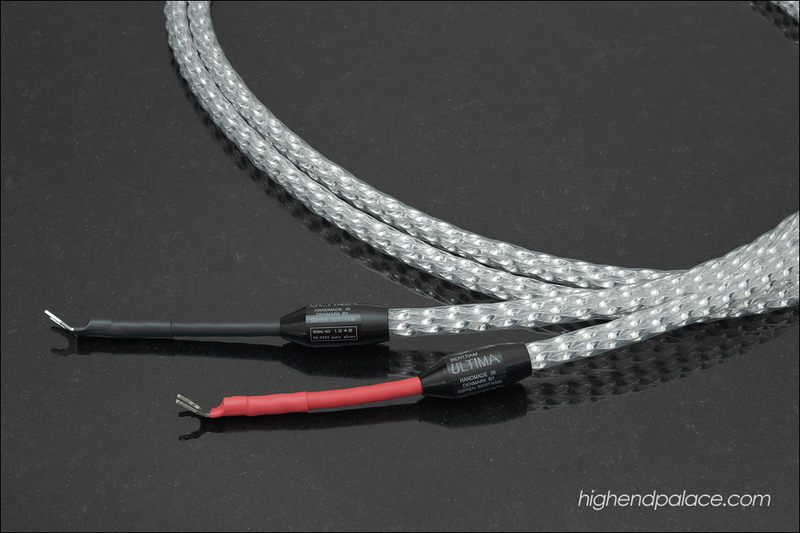 Our top cables use Helium gas as a dielectric, and are terminated with cost-no-object custom proprietary connectors utilizing solid silver contacts, Kevlar composite inserts for strength, ultra-modified PTFE bodies, enclosed in carbon fiber shells, reinforced with machined aircraft Titanium. STEALTH Audio Cables are individually crafted by hand because our cables, due to their complexity, simply cannot be produced by a machine, in a bulk form. Link to STEALTH Audio Cables. 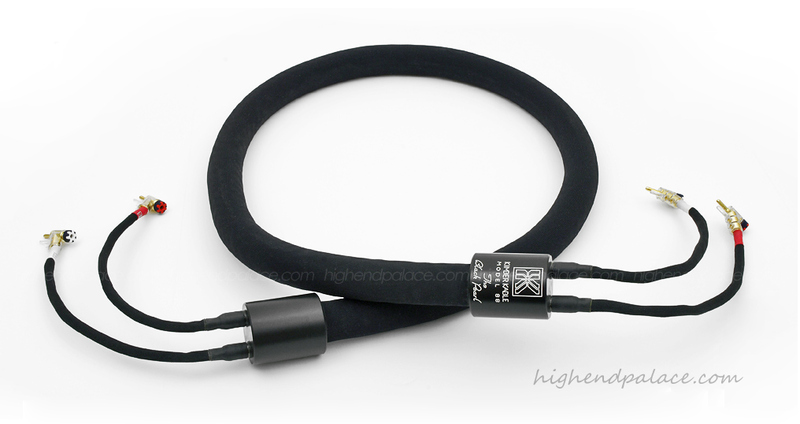 Contact High-End Palace for Stealth Audio Cables! All handmade Stradivari Audio Designs interconnects, speaker cables are handcrafted power cords use our exclusive Stradivari HP-C2 high purity cryo copper or Stradivari HP-S1 high purity cryo silver over custom ultra transparent Teflon to provide a smooth extended bandwidth with remarkable speed, accuracy and finesse. Contact me Larry D. Diaz at High-End Palace and let's talk about your audio cables needs that you will never be in better hands. Stradivari Analog Interconnects and phono interconnects can be ordered with RCA's or XLR's. Stradivari Digital interconnects can be ordered in 75 Ohm Coaxial or 110 Ohm AES/EBU XLR. Stradivari Speaker cables are available with spades or banana connectors. 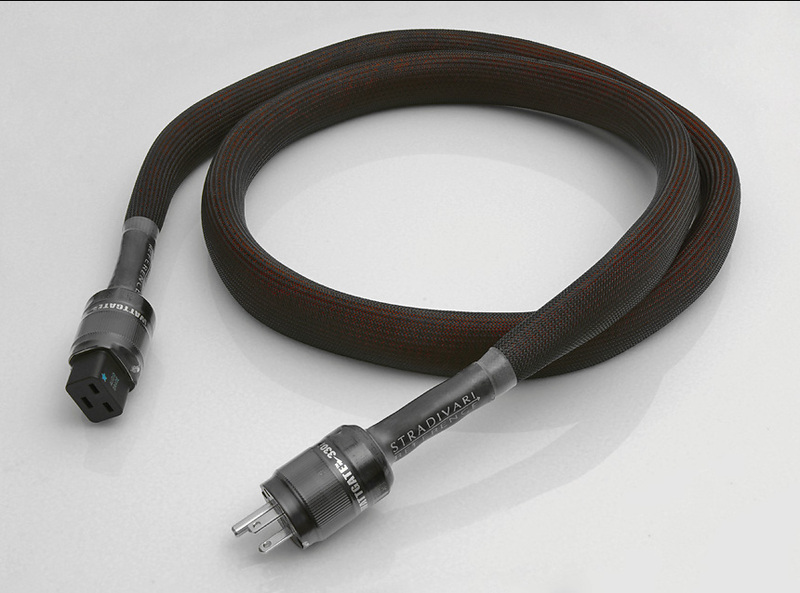 Stradivari Power cords are available in your choice of 15A, 20A or Schuko connectors. The place for the world's best music systems! We have certified trade-ins, demos and new audio cables from $400 to over $20,000. We are experts with over 25 years of experience with the best audio cables in high-end audio. 1m Acoustic Zen Absolute Copper Interconnects ............................................... CALL! 1.5m Acoustic Zen Absolute Silver Interconnects .............................................. CALL! 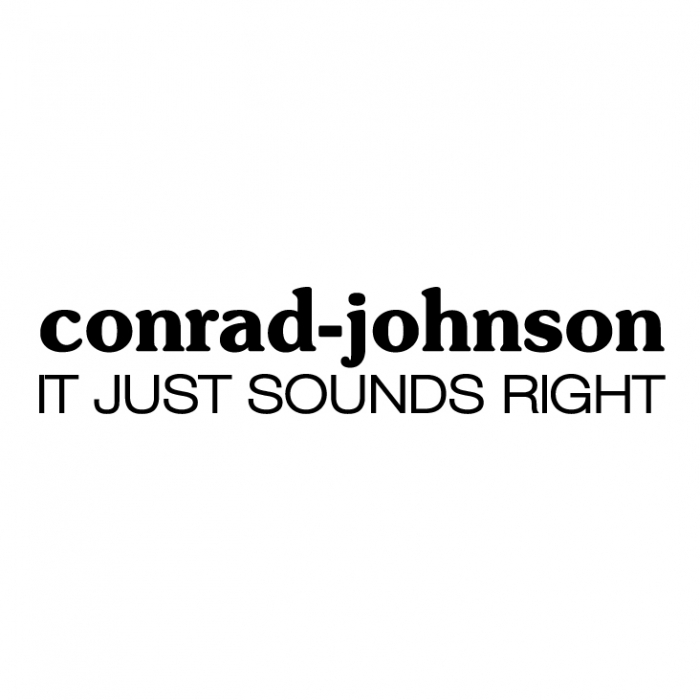 1m NORDOST Valhalla Interconnects with RCA .................................................. SOLD! 1m Transparent Reference XL interconnects with XLR's ...................................... SOLD! 2m Transparent Reference XL interconnects with RCA's ................. Call us for your price! 4m Transparent Reference MM interconnects with RCA's .................................... SOLD! 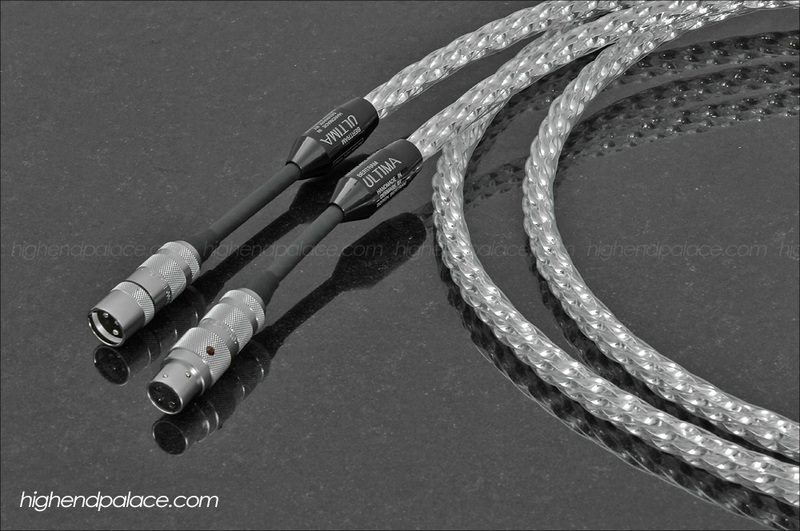 8 Feet Transparent OPUS interconnects with XLR's ............................................ SOLD! 1.5m Cardas Golden Reference Phono ............................................................. SOLD! And many more, call us and tell us what you need. New conditions 1.5m set of Nordost Valhalla Reference Speaker Cables and 2.5m Nordost Valhalla Reference Interconnects. Extreme high-end performance from one of the top manufacturers that started it all in ultra high-end performance speaker audio cables. These Valhalla's sound so clear that it makes 98% of the cables out there sound dirty in comparison. These are the kind of cables that provide a new listening experience, it achieves that by providing you with a fidelity that you simply can not obtain without them. Call me if you have any questions that you could not be in better hands. 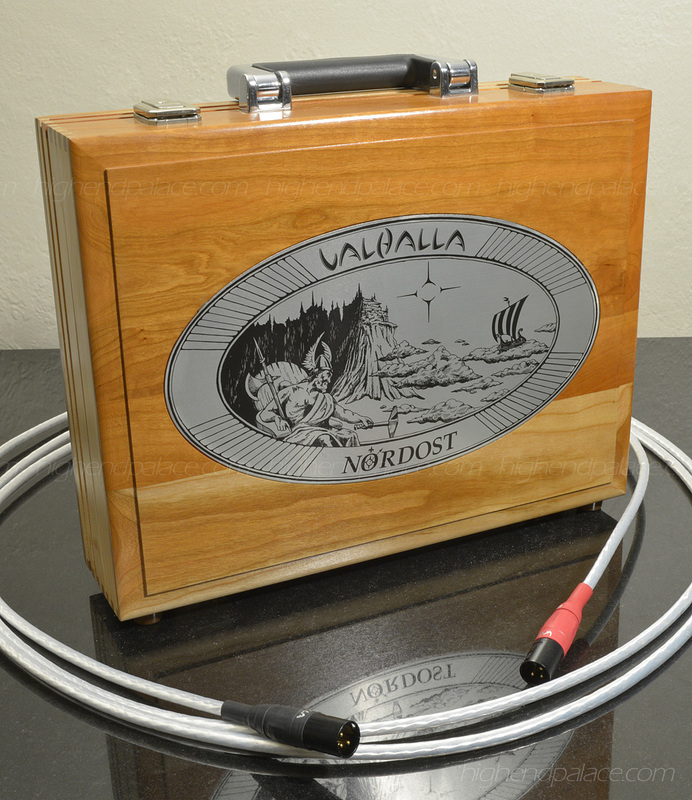 Contact us for these Nordost Valhalla's! The exoteric hand built 60 pounds 11 feet set of KIMBER KABLE "BLACK PEARL" REFERENCE SPEAKER CABLES is arguably one of the best speaker cables ever built. These ultra high-end cables will provide a total transformation in information accuracy and overall tonal balance. If you own a true reference high-end system and don't have world-class reference speaker cables you are missing 30 to 40% refinement in your high-end audio system. Contact us for these Black Pearl! Transparent Reference with XL Technology and large 12" network modules speaker cables in new conditions. They provide a very smooth natural sound without any edge or brightness to the music. They can sonically transform any loudspeakers but specially with loudspeaker systems like Wilson Audio, Focal, Horn base, Full range loudspeakers like Tannoy's and speaker with metal or diamond tweeters. Certified Trade-In! For details contact High-End Palace. These set of Transparent have been pampered since day one. If you can use these cables call me that you will never be in better hands. 10 Feet MIT ORACLE MATRIX 90 REV 1 Speaker Cables with spades .......................... SOLD! 8 Feet set of Acoustic Zen Hologram II Speaker Cables with spades ............................ SOLD! 12 feet MIT T2 Bi-wire with banana's set .................................................................. SOLD! 8 feet set of Monster Cable Sigma Speaker Cables ................................................... SOLD! 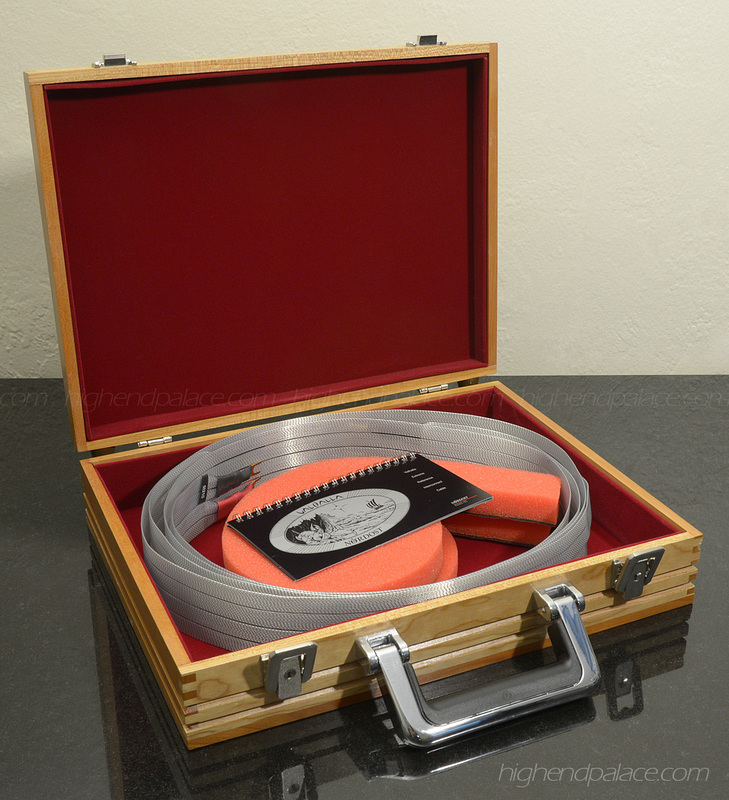 10 Feet set of Transparent OPUS Speaker Cables with spades .................................... SOLD! 8 Feet set of Transparent Reference with XL Speaker Cables with spades .................... SOLD! 11 Feet set of KIMBER KABLE "Black Pearl" - Ultra Reference Speaker Cables ............... SOLD! 2m Acoustic Zen Absolute Silver Power Cord ........................................................... CALL! 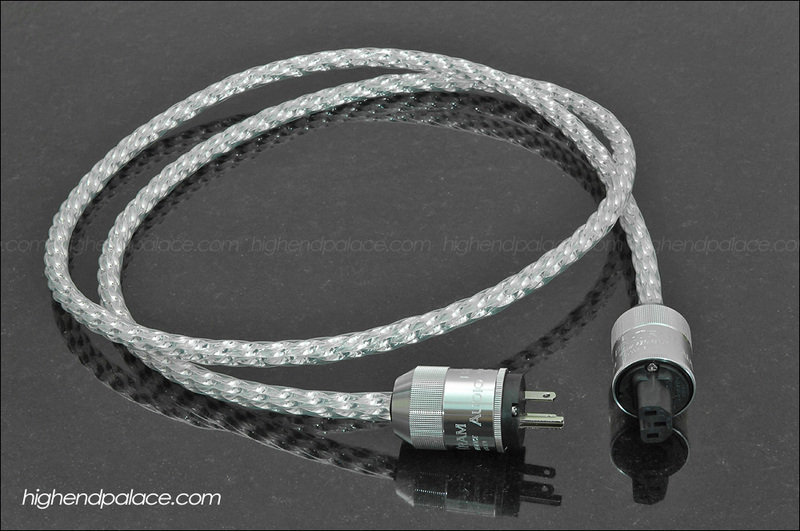 1.5m Acoustic Zen Absolute Silver Power Cord ........................................................ CALL! 2m NORDOST Valhalla Power Cord ......................................................................... SOLD! 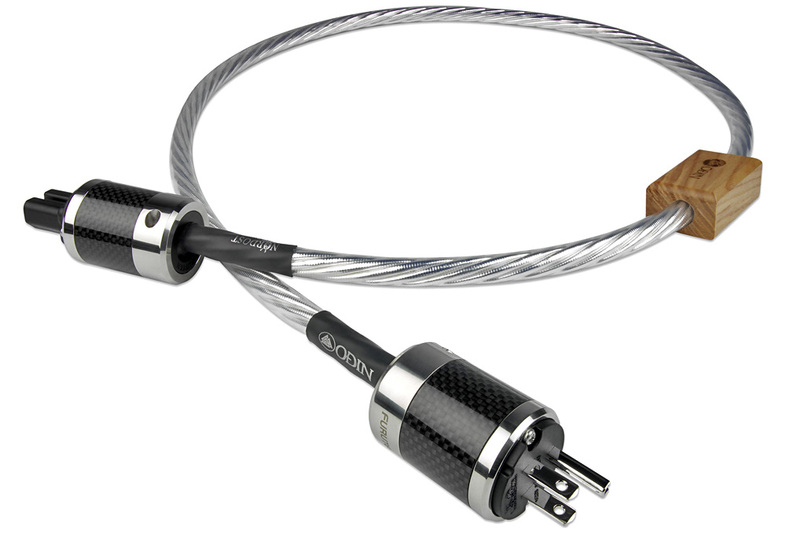 2m NORDOST Odin Power Cord ......................................................... Call us for your price! 1m MIT ORACLE AC 1 Power Cord .......................................................................... SOLD! 2m Transparent Power Link PLUS Power Cord with two networks ............................... SOLD! We always have many trade-ins and demos that are not listed, call us and tell us what you need that most likely we have it.